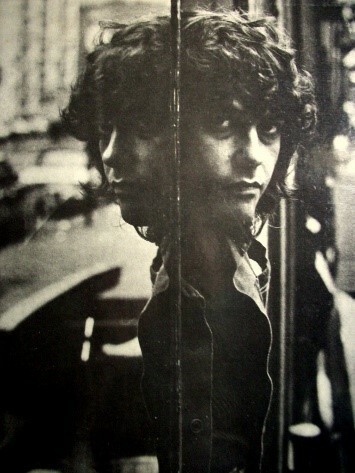 Eumir Deodato (born 1943, Rio de Janeiro) is a Brazilian pianist, composer, producer and arranger, primarily based in the jazz realm but who historically has been known for eclectic melding of big band and combo jazz with varied elements of rock/pop,R&B/funk Brazilian/Latin, and symphonic or orchestral music. His successes as an original artist (keyboards) occurred mainly in the 1970s. Since then, he has produced or arranged music in more than 500 albums for acts ranging from Kool and the Gang to Björk, Christophe and k.d. lang. 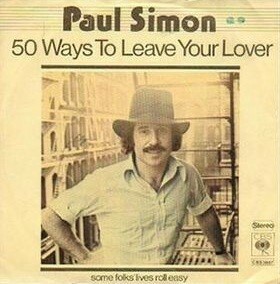 "50 Ways to Leave Your Lover" is a 1975 hit song by Paul Simon, from his album Still Crazy After All These Years. Written after Simon's divorce from first wife Peggy Harper, the song is a mistress's humorous advice to a husband on ways to end a relationship: Just slip out the back, Jack/Make a new plan, Stan. The song is anchored by a "linear" drum pattern performed by studio drummer Steve Gadd, which became the hook and color for the song. The song was recorded in a small New York City studio on Broadway. Paul Simon's Concert in the Park is a live album released in 1991 by Paul Simon. It provided a survey of his two most recent albums, Graceland and Rhythm of the Saints, and also drew liberally from his earlier songbook including a number of tunes from the Simon and Garfunkel era. 600,000 people were initially claimed to have attended the show, which was held in Central Park, New York City on August 15, 1991, The concert was similar to The Concert in Central Park, a reunion concert for both Simon and Garfunkel held ten years earlier. 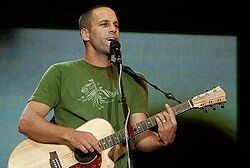 Jack Johnson (born 1975) is an American folk rock singer-songwriter, surfer, filmmaker, musician known for his work in the soft rock and acoustic genres. In 2001, he achieved commercial success after the release of his debut album, Brushfire Fairytales. 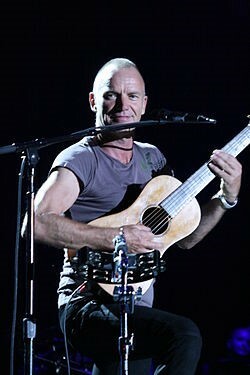 He has since released five more albums, a number of EPs and surfing movies/soundtracks. He is also known for organizing an annual event, the Kōkua Festival. Notable songs from Johnson's repertoire include "Upside Down"; "Flake"; "Sitting, Waiting, Wishing"; "If I Had Eyes"; "You and Your Heart"; "Taylor"; and "Better Together". "Upside Down" is the first track on the album Sing-A-Longs and Lullabies for the Film Curious George, which has been certified Platinum by the RIAA for sales of over 1,000,000 in the US alone. David Byrne (1952) is a Scottish-born musician permanently residing in the United States, and was a founding member and principal songwriter of the American New Wave band Talking Heads, which was active between 1975 and 1991. Since then, Byrne has released his own solo recordings and worked with various media including film, photography, opera, and non-fiction. He has received Grammy, Oscar and Golden Globe awards and been inducted into the Rock and Roll Hall of Fame. 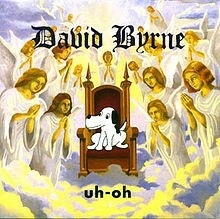 Uh-Oh is an album by David Byrne which was released in 1992. A single, "She's Mad", reached #3 on the U.S. Modern Rock Tracks chart and its music video received two nominations on the 1992 MTV Video Music Awards. 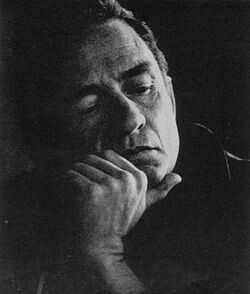 Johnny Cash (Arkansas 1932. február 26.- Tennessee 2003. szeptember 12.) 11 Grammy-díjas amerikai énekes, színész és dalszövegíró. 1994-ben Rick Rubin megkeresésére Cash leszerződött utolsó kiadójához, az American Recordingshoz szerződik. Itt négy albuma készült, mind a négy unplugged jellegű, együttese nélkül. Az American I. album kapta a legnagyobb reklámot: a dalokkal fellépett Németországban, Angliában, Ausztráliában és az 1994-es woodstocki, glastonbury fesztiválon, valamint számos amerikai talkshowban. A Deila's Gone című számból videoklip készült. …Ismét működik a Boom Boom, amiben olyan zenészek játszanak, mint Borlai Gergő (dob), Jamie Winchester (ének-gitár), Mohai Tamás (gitár), Szappanos György (basszusgitár) és Tátrai Tibor (gitár). Korábbi két albuma (Live és Intergalactic Megahello) letölthető Tátrai Tibor honlapjáról. 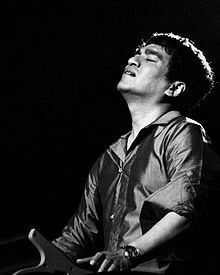 Indra Lesmana (born 1966 in Jakarta) is an Indonesian jazz pianist. He was introduced to jazz music by his father, Jack Lesmana, who is also a jazz musician. His musical career with keyboards instrument started at age 10. He first performed with his father in March 1976 in Bandung. In 1978, he went to Australia with his father to perform at cultural event of the ASEAN Trade Fair. During the stay his father encouraged Indra to take a qualification test at the New South Wales Conservatorium of Music. He passed the test and was accepted at the school. Az Arizonai álmodozók (Arizona Dream) 1993-ban bemutatott színes, francia–amerikai filmdráma. A rendező, Emir Kusturica tragikomédiaként határozta meg egyik legvitatottabb alkotását, amely Magyarországon is kultuszfilmmé vált egy viszonylag szűk, de lelkes közönségréteg körében. 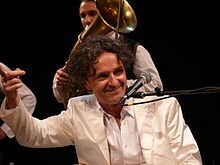 Goran Bregović, becenevén Brega (Szarajevó,1950) szerbhorvát zeneszerző, gitáros, a Bijelo dugme együttes tagja 1974-től 1989-ig. Szarajevóban született, horvát apa és szerb anya gyermekeként. Miután szülei elváltak, édesanyjával élt Szarajevóban. Zenélni még gyermekkorában kezdett, hegedülni tanult egy zeneiskolában, ám tehetségtelennek nyilvánították és a második évben elbocsátották. 16 éves korában édesanyja külön költözött tőle, így saját magának kellett gondoskodnia a megélhetéséről. Népzenét játszott egy konjici bárban, építkezéseken dolgozott és újságot árult. 1971-ben beléptek a Jutro együttesbe, mely a nevét 1974-ben Bijelo dugméra változtatta. Eme nagy sikerű együttes széthullása után Goran filmzenéket kezdett komponálni, egyik első munkája Emir Kusturica Cigányok ideje című 1989-es filmjéhez írt zenéje volt. 2010-ben a szerb közszolgálati televízió felkérte, hogy megírja a szerb versenydalt az oslói Eurovíziós Dalversenyre. Tuck & Patti are an American jazz duo. Oklahoma born guitarist Tuck Andress met singer Patti Cathcart, a native of San Francisco, at an audition in Las Vegas in 1980. 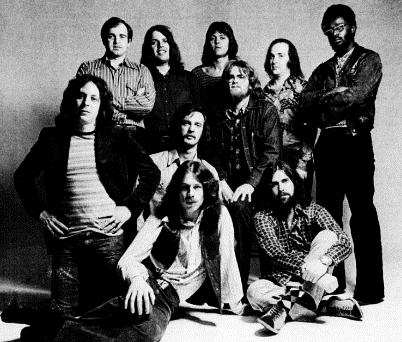 Prior to this, Tuck had been a session performer with The Gap Band. 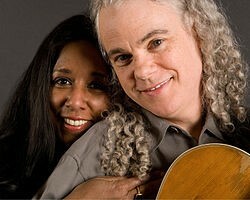 Tuck and Patti began performing together in California in 1981 and married in 1983. After signing with Windham Hill in 1987, they released several albums for the label before signing with Epic Records for one album in 1995. After several more on Windham Hill, their releases after 2001 have been on 33rd Street Records. 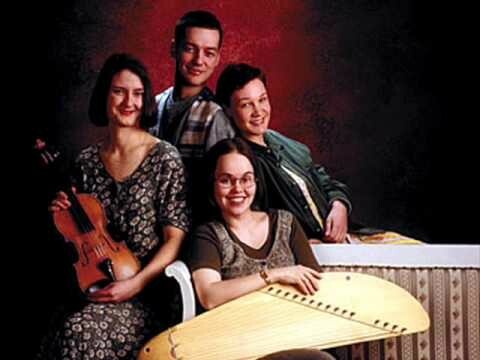 Värttinä (Finnish for spindle) is a Finnish folk music band which was started as a project by Sari and Mari Kaasinen back in 1983 in the village of Rääkkylä, the southeastern region of Finland. Many transformations have taken place in the band since then. Värttinä shot into fame with the release of their 1991 album Oi Dai. As of 2009, the band consists of three lead female vocalists sing in the Karelian language supported by three acoustic musicians. In August 2005, Värttinä recorded their tenth studio album called Miero at Finnvox Studios, Helsinki. 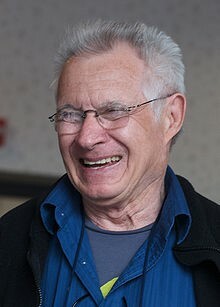 Värttinä collaborated with A. R. Rahman, a famous composer from India, in composing the music for the theatrical adaptation of The Lord of the Rings..
Robert David "Dave" Grusin (1934) is an American composer, arranger and pianist. Grusin has composed many scores for feature films and television, and has won numerous awards for his soundtrack and record work, including an Academy award and 12 Grammys. Born in Littleton, Colorado, he studied music at the University of Colorado at Boulder and was awarded his bachelor's degree in 1956. He produced his first single, "Subways are for Sleeping" in 1962 and his first film score was for Divorce American Style (1967). From 2000 through 2011, Grusin has concentrated on composing classical and jazz compositions, touring, and recording with collaborators, among others, guitarist, Lee Ritenour. Together they have recorded several projects including the Grammy-winning Brazilian album, “Harlequin” in 1985. In recent years, they have released two classical crossover albums that were nominated for Grammys including, the Universal Decca recordings,'“Two Worlds” and "Amparo". He is married and has four children. Gordon Matthew Thomas Sumner, (1951) ismertebb nevén Sting, brit zenész, énekes-dalszövegíró, aktivista, színész. Akadémia Díjra jelölték, tizenhatszor nyert Grammy-díjat. A Bring On the Night 1986-ban megjelent koncertalbuma, a címadó dal pedig Sting szóló pályafutását megelőző együttesének, a The Police-nak Reggatta de Blanc című nagylemezéről származik. A turné során Sting számos prominens jazz-zenésszel dolgozott együtt, mint például a szaxofonos Branford Marsalis, A basszusgitáros Darryl Jones, a zongorista Kenny Kirkland és a dobos, Omar Hakim. A Bring On The Night egyben egy 1985-ös dokumentumfilm is, amelyet Michael Apted rendezett és 2005-ben DVD formátumban is megjelent. 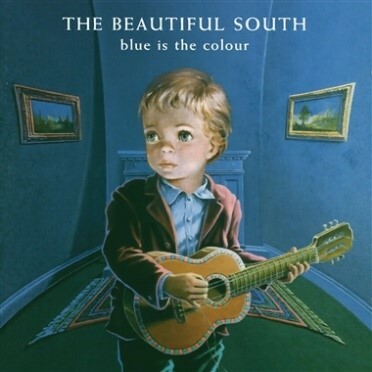 Formed from the members of the legendary Housemartins in 1988, The Beautiful South had a string of hit singles such as Old Red Eyes Is Back, Rotterdam, Don't Marry Her, Perfect 10 and number 1 single, A Little Time. Their greatest hits album, Carry On Up The Charts, was one of the fastest-selling albums in UK history, entering at Number 1 and staying there for weeks, becoming one of the country's most popular albums ever. After 20 years, ten studio albums, three greatest hits compilations, thirty-four chart singles, 15 million record sales worldwide and performing in front of millions of fans, when time was called on The Beautiful South split in 2006. 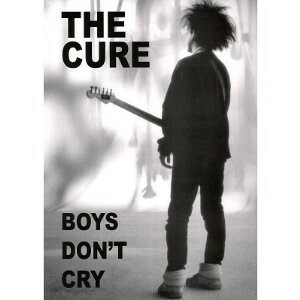 "Boys Don't Cry" was the second single to be released by The Cure, released in June 1979. It was released in the UK as a stand-alone single, and was included as the title track on Boys Don't Cry, the American equivalent to Three Imaginary Boys. 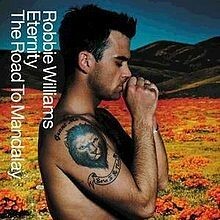 Written by Michael Dempsey, Robert Smith, and Lol Tolhurst, the lyrics tells the story of a man who has given up trying to regain the love that he has lost, and tries to disguise his true emotional state by "laughing, hiding the tears in eyes, 'cause boys don't cry". 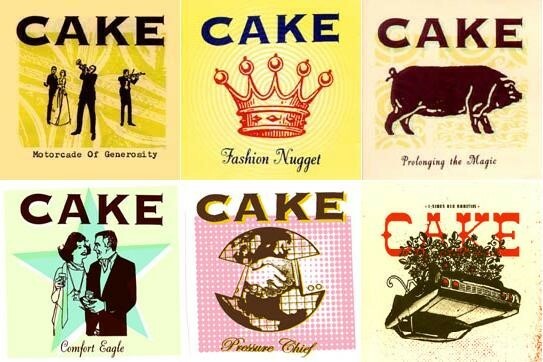 CAKE is an American alternative rock band ---from Sacramento, California--- was formed in 1991 by McCrea, DiFiore, Greg Brown, Frank French and Shon Meckfessel, who soon left and was replaced by Nelson. 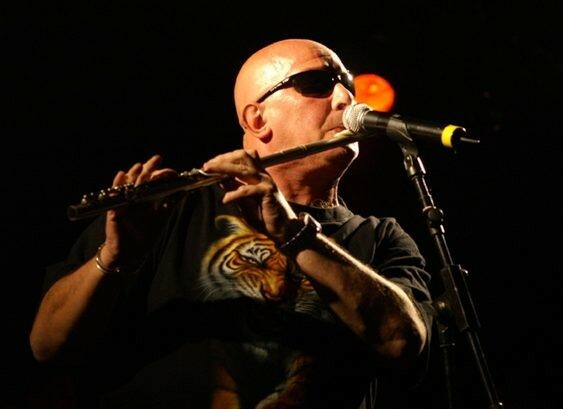 The band has been noted for McCrea's sarcastic lyrics and deadpan voice, DiFiore's trumpet parts, and their wide-ranging musical influences, including country music, Mariachi, rock, funk, Iranian folk music and hip hop. Cake signed to Capricorn Records in 1995 and released its first single, "Rock 'n' Roll Lifestyle", which hit number 35 on the Modern Rock Tracks music chart and was featured on MTV's 120 Minutes. The Police were an English rock band formed in London in 1977. For the majority of their history, the band consisted of Sting (lead vocals, bass), Andy Summers (guitar) and Stewart Copeland (drums). 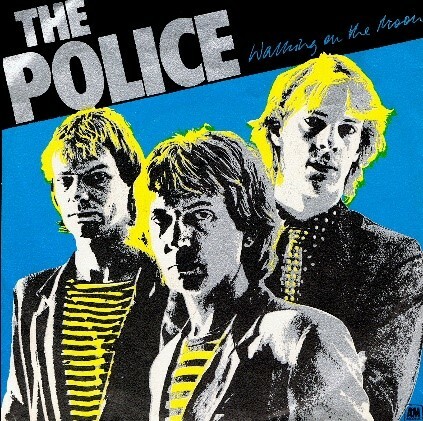 The Police became globally popular in the late 1970s and are generally regarded as one of the first new wave groups to achieve mainstream success, playing a style of rock that was influenced by punk, reggae, and jazz. They disbanded in 1986, but reunited in early 2007 for a one-off world tour lasting until August 2008. Blood, Sweat & Tears (also known as "BS&T") is a contemporary jazz-rock American music group, active throughout the later part of the 20th century and still into the 21st. They are well known for their music throughout the late 1960s to early 1970s, and they are noted as well for their combination of brass and rock band instrumentation. The group recorded songs by rock/folk songwriters such as Laura Nyro, James Taylor, The Band, the Rolling Stones, as well as Billie Holiday and Erik Satie. They also incorporated music from Thelonious Monk and Sergei Prokofiev into their arrangements. 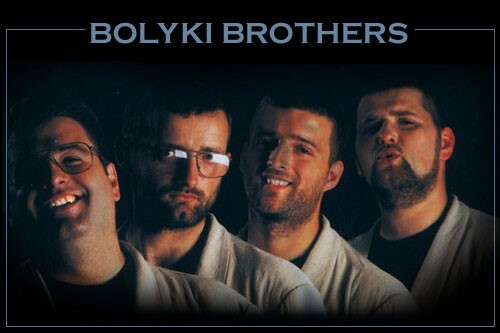 A Bolyki Brothers Magyarország egyik legjelentősebb a cappella együttese. Több mint húsz éve dolgoznak együtt, és a komolyzene, a pop, valamint a jazzvilág is számon tartja, és értékeli munkájukat. Az együttes tagjai képzett zenészek. Brácsa, klarinét, és pozan szakon végeztek, és aktív résztvevői a nemzetközi komolyzenei életnek is. A tagok dolgoznak a Budapesti Fesztiválzenekarban, az Esterházy Ensemble-ben (Bécs), az Erkel Ferenc Kamarazenekarban (Budapest) és a Back II Black zenekarban. Komolyzenei végzettségük állandó frissességben tartja – egy nemzetközi zsűri által önálló műfajként aposztrofált – művészetüket. 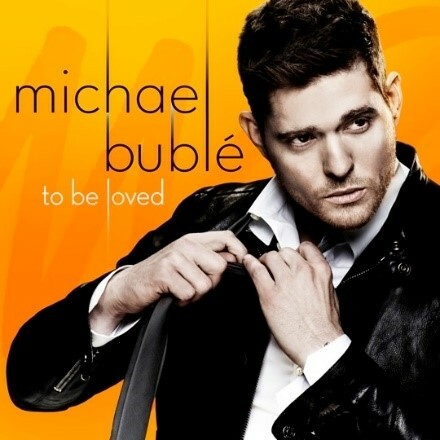 Michael Steven Bublé, born 9 September 1975 is a Canadian singer, songwriter and actor. He has won several awards, including four Grammy Awards and multiple Juno Awards. His first album reached the top ten in Canada and the UK. He found a worldwide audience with his 2005 album It's Time, and his 2007 album Call Me Irresponsible which reached number one on the Canadian Albums Chart, the UK Albums Chart, the U.S. Billboard 200 albums chart, the Australian ARIA Albums Chart and several European charts. 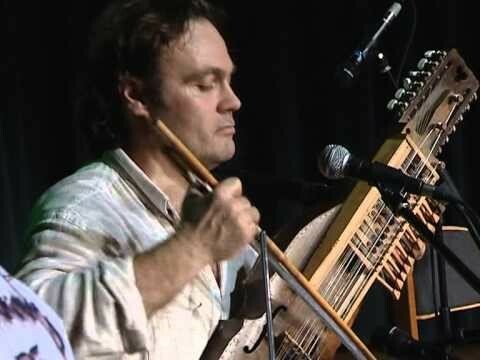 Loituma is a Finnish quartet whose members combine the Finnish vocal tradition with the sounds of the kantele. Loituma were selected Ensemble of the Year at the 1997 Kaustinen Folk Music Festival. Loituma’s initial incarnation was in the autumn of 1989 as a septet called Jäykkä Leipä ("Stiff Bread"), born in the Sibelius Academy’s Folk music department. The original lineup included singers Sanna Kurki-Suonio and Tellu Paulasto, who later left for Sweden to join Hedningarna. 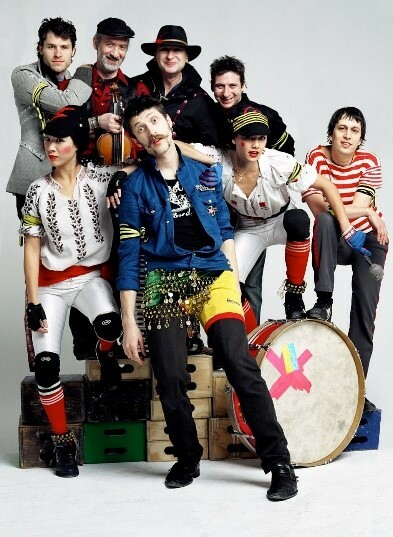 Gogol Bordello is a Gypsy punk band from the Lower East Side of Manhattan, formed in 1999 and known for theatrical stage shows and persistent touring. Much of the band's sound is inspired by Gypsy music. The band incorporates accordion and violin mixed with punk and dub. "Gogol" comes from Nikolai Gogol, a classical Russian writer, born in today's Ukraine. "Bordello," in Italian, refers to a brothel or a "gentleman's club." The band was originally titled Hütz and the Béla Bartóks, but Eugene Hütz says that they decided to change the name because "nobody knows who the hell Béla Bartók is in the United States. 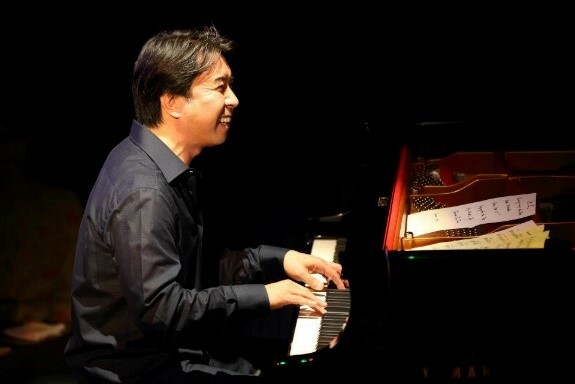 Makoto Ozone, 小曽根真, born 1961, is a Japanese jazz pianist. He began playing organ at two and by seven was an improviser. He appeared on Japanese television with his father from 1968 to 1970. At twelve he switched to piano after being impressed by albums by Oscar Peterson. In 1980 he entered the Berklee College of Music and later worked with Gary Burton. He also had his debut in 1983 before returning to his native Japan. Ozone has collaborated with vocalist Kimiko Itoh. They appeared as a duo at the Montreux Jazz Festival, and he produced her album Kimiko, which won the 2000 Swing Journal jazz disk grand prix for Japanese vocalist. Osibisa is a Ghanaian Afro-pop band, founded in London in 1969 by four expatriate African and three Caribbean musicians. Osibisa were one of the first African heritage bands to become widely popular and linked with the world music description. 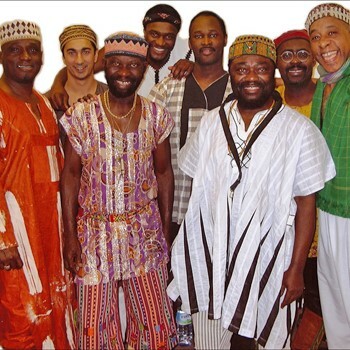 In 1962 Osei moved to London to study music on a scholarship from the Ghanaian government. In 1964 he formed Cat's Paw, an early "world music" band that combined highlife, rock, and soul. In 1969 he persuaded Amarfio and Tontoh to join him in London, and Osibisa was born. Nikola Parov zeneszerző, muzsikus és producer világszerte elismert képviselője a world-music stílusnak, mely több nemzet népzenei sajátosságait ötvözi magában. A bolgár származású zenész, aki a világhírű Riverdance formáció hangszeres szólistájaként vált ismertté, minden alkalommal sikeres kísérletet tesz arra, hogy újabb és újabb formában dolgozza egybe a különböző népek zenéit. A Riverdance turnéval körbejárta az egész világot, és kifinomult zenei érzékenységének köszönhetően minden helyszínről magával hozott valamit az adott nép muzsikájának hangzásvilágából. Itthon a nagy sikerű Naplegenda előadás zeneszerzőjeként mutatta meg nekünk egyedülálló muzikalitását, ahol egy csodálatos eredettörténetet vitt színpadra. Red Hot Chili Peppers or "RHCP" are an American funk rock band formed in Los Angeles in 1983. 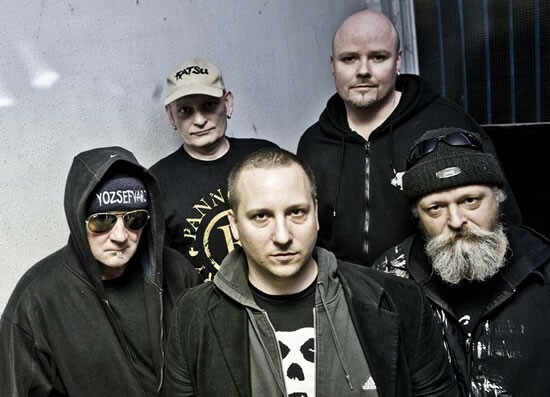 The group's musical style primarily consists of rock with an emphasis on funk, as well as elements from other genres such as punk rock and psychedelic rock. Currently, the band consists of founding members Anthony Kiedis (vocals) and Michael "Flea" Balzary (bass), longtime drummer Chad Smith, and guitarist Josh Klinghoffer. 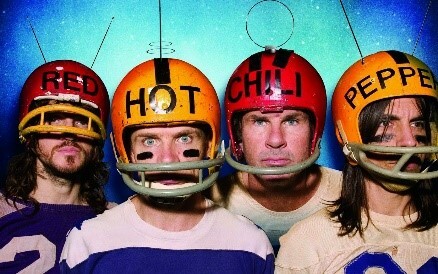 Red Hot Chili Peppers have won seven Grammy Awards, and have become one of the best-selling bands of all time, selling over 80 million records worldwide. In 2012, they were inducted into the Rock and Roll Hall of Fame. 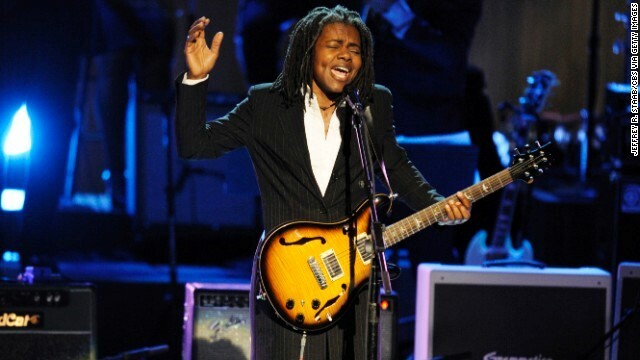 Tracy Chapman (born 1964) is an American singer-songwriter, known for her hits "Fast Car" and "Give Me One Reason", along with other singles "Talkin' 'bout a Revolution", "Baby Can I Hold You", "Crossroads", "New Beginning" and "Telling Stories". She is a multi-platinum and four-time Grammy Award-winning artist. Elektra released her critically acclaimed, multi-million selling debut album in 1988. The album garnered Chapman six Grammy nominations, including Album of the Year, three of which she won, including Best Pop Vocal Performance for her single "Fast Car". Béla Szakcsi Lakatos, Pianist, composer started playing the piano at age nine dreaming that he would become a famous composer and an outstanding interpreter of classical music. However, while he attended the Béla Bartók Conservatory, he got acquainted with jazz, and this experience was profound enough to divert him from further classical studies. 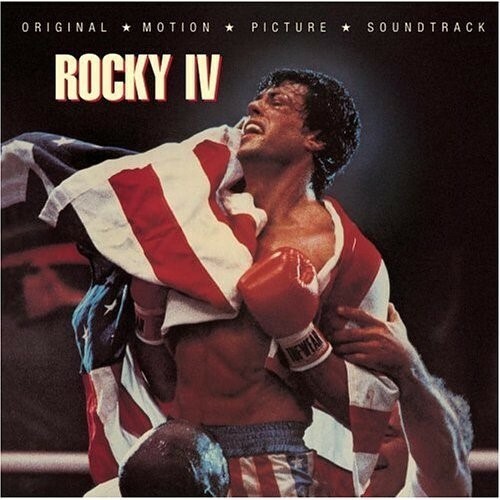 Vince DiCola (born in Lancaster, Pennsylvania in 1960) is an American composer, keyboardist, and arranger best known for his work on the The Transformers: The Movie, Staying Alive and Rocky IV soundtracks. 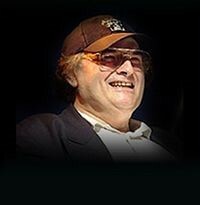 DiCola also pioneered the use of sequencers on his soundtrack recording for Rocky IV, one of the first to exploit the Fairlight CMI and Synclavier II's computer's sequencing capabilities. Török Ádám magyar fuvolista, énekes és dalszövegíró, a Mini alapítója és frontembere. 1948-ban született Budapesten. elvégezte a Bartók Béla Zeneművészeti Szakközépiskola dzsessztanszakának előkészítőjét. 1968-ban megalapította a progresszív-rock-ot, blues-rock-ot és jazz-rock-ot játszó Mini együttest. 1974-ben kivált a Závodi János a zenekarból és helyére Tátrai Tibor került a Syrius-ból.